Throughout 2015, British buyers have been capitalizing on the weak euro, cheap borrowing and the lowest French property prices for years. 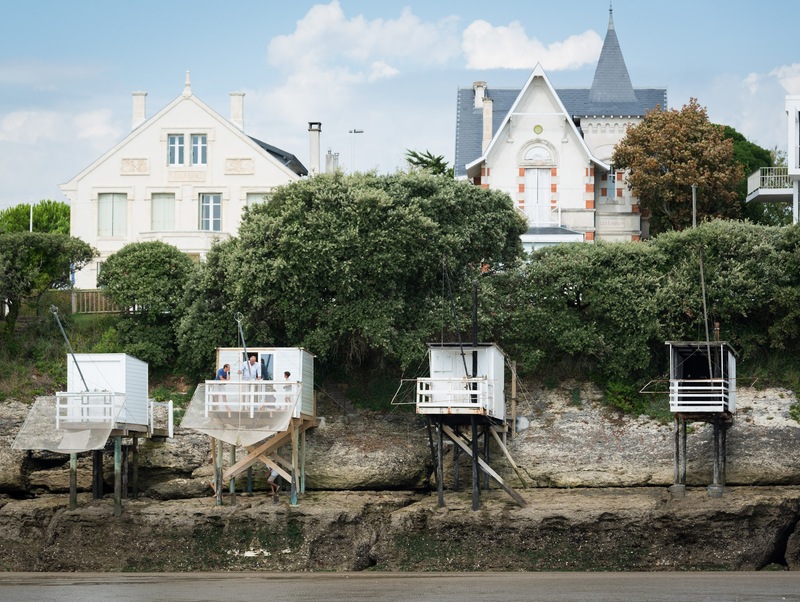 “Property prices in France look to have bottomed out and we expect them to stay flat this year with rises coming in 2017,” says our Chairman, Trevor Leggett. “Well-located and sensibly priced properties are being sold as soon as they come to market.” If you are looking to buy a home, this spring is the time to do it. But which areas will do best in 2016? 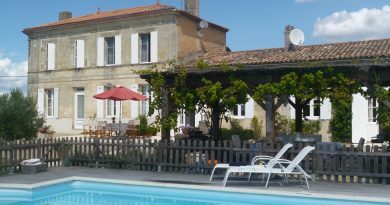 Whilst the Limousin and Poitou Charentes were strongest in 2015, we expect areas popular with international buyers to do well. American buyers are on the increase – taking advantage of the strong dollar. “We’d suggest looking at the Grand- Ouest (Brittany and Pays de Loire), Languedoc Roussillon and Midi Pyrenees in 2016,” adds Trevor. Although our average British buyer is 53, we saw a significant increase in young professionals and families looking to take advantage of the good education system and positive lifestyle benefits of French life. France does always come top in quality of life surveys (take a look at our latest magazine for more on healthcare and education) and there’s still a big appetite to set up businesses in France to fund a less stressful new life! What are you waiting for? Brexit is fuelling French market!